Psychological support is provided to all oncology patients under the Psycho-oncology Program. During their treatment thereafter, support is extended focusing on major psychological dimensions of cancer such as the psychological responses of patients to cancer at all stages of the disease, coping of caregivers, and the psychological, behavioral and social factors that may influence the disease process. 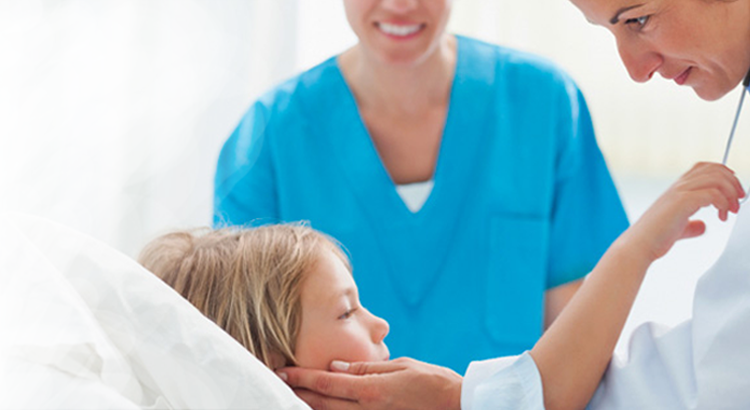 Psychological support is also provided to pediatric oncology patients and family members. The aim of the support provided is to build compliance towards treatment, help adjust to the pre and post treatment lifestyle changes, enhance the feeling of survivorship, dealing with loss as well as grief counseling. Additionally, the psycho-oncology program caters to the needs to cancer survivors post treatment as well; support groups for children, cancer survivors and family members provide a space for them to share their journeys, concerns, emotional battles and survivorship over cancer. Expressive art based therapy is also utilized within the purview of the program to provide support to patients undergoing oncological treatment.